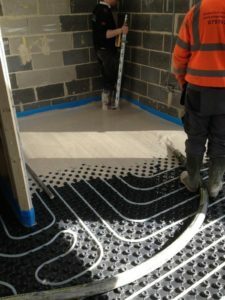 WarmFloors was asked to supply and install water underfloor heating to cover 150m² split into 3 zones to a house in Leeds. 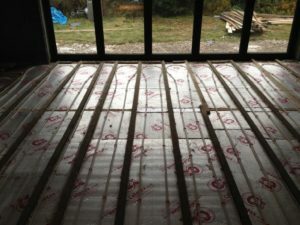 This installation was in-between joists with pug mix screed over the top and wiring of Heatmiser controls to include electric underfloor heating to the bathrooms and control of upstairs radiators. 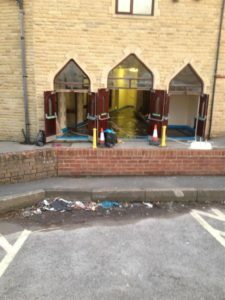 Underfloor Heating to Quba Mosque Bradford. Experience as true underfloor heating specialists. 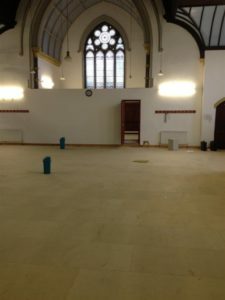 Experienced plumbers, electricians, joiners & screeders. 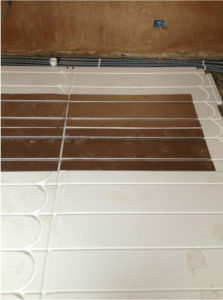 Underfloor heating installers and repair service. Warranty with the WarmFloors workmanship guarantee. Having problems with your underfloor heating? Keep in mind that you can always change your cookie settings. However, blocking some cookies may impact your experience with our website. Apologies but WarmFloors Ltd are now fully booked for repair work, until January 15th 2017.